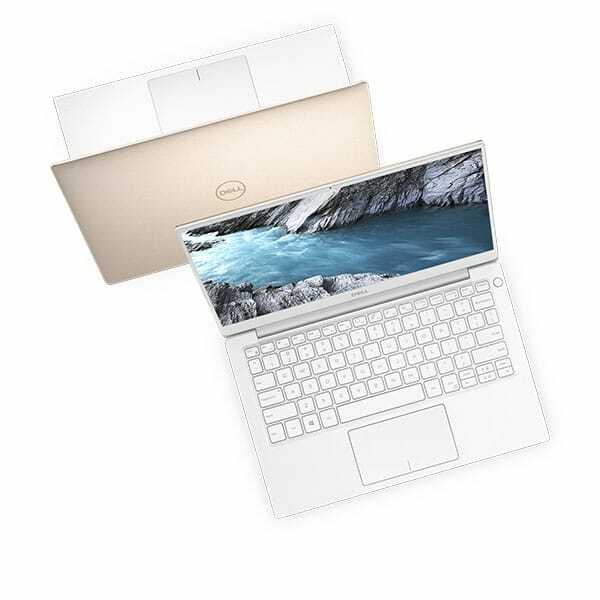 New Dell XPS 13 series laptop is adorned with a number of technological innovations that can make life at work way easier. Here is the comparison between recently launched XPS 13 9380 and previous version XPS 13 9370 and also how 9380 is superior to XPS 13 9370. 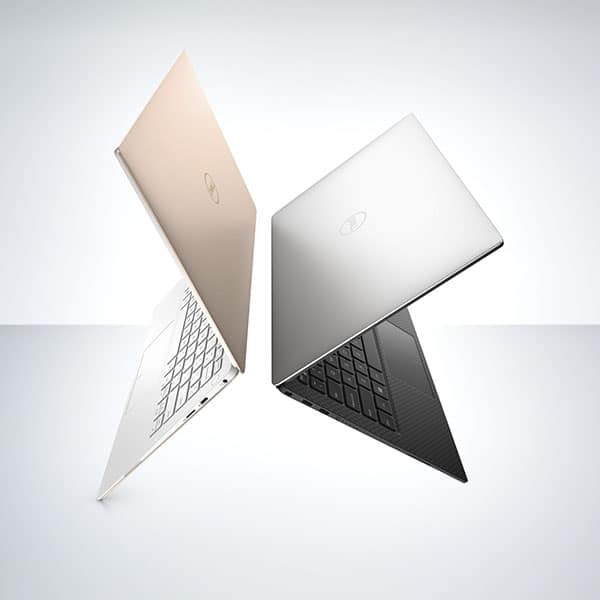 Dell XPS 13 9370 comes with 8th Generation i7 processor from Intel Core. The processor is having refresh rate of 4GHz and 4-core structure with cache memory of 8M making it easy for the user to work more and more without worrying about the machine’s stress levels. This honoree at CES 2018 is provided with state-of-the-art features making it easy for the user to get more work done on the laptop with minimal effort. The Windows 10 Home operating system offers ease of multitasking as a number of routine jobs can be entrusted to the voice recognition based virtual assistant. The operating system works amazingly due to its enriched menu and allows user to experiment with a lot many ideas using applications compatible with this work tool. There is humongous space of 512GB PCIe SSD that allows user to store as many applications, documents, music and video files as desired. Your whole work moves with you when you choose this laptop as your work mate and carry it wherever you want access to your accomplishments of the project. The power of Intel UHD Graphics 620 is reflected in the way graphics are processed in Dell XPS 13 9370 laptop. This graphics processor is responsible for tear-free images and amazing visual output. There is a distinct seamlessness in the way frames of the graphics rich application like games unfold. Also, this processor enables faster processing of graphics with no added stress on machine and makes video viewing a joyful experience with Dell Cinema tools. The memory is faster, swifter and more welcoming towards a wide range of actions. The memory size of 8GB and LPDDR3 technology with 1866MHz of refresh rate allows more downloads per unit of power and thus, makes it one of the greener options available. This is one of the sustainable features apart from recycled packaging that has won it Best of Innovation award for eco-design and sustainability. 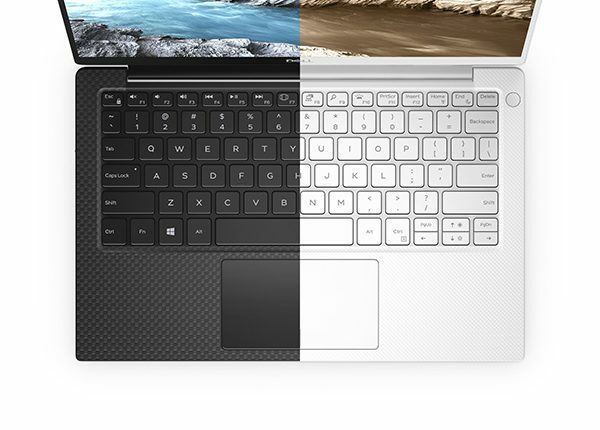 Dell XPS 13 9370 comes with 23% thinner InfinityEdge border. This makes it just 4mm wide machine with display covering 80.7% of the body. You get to enjoy sharper than crystal clear images with 4K Ultra HD resolution screen packing about 8 million pixels. This laptop is the sleekest option available with weight not more than 2.67 pounds allowing you to place it on the lightest of surfaces with no worries. 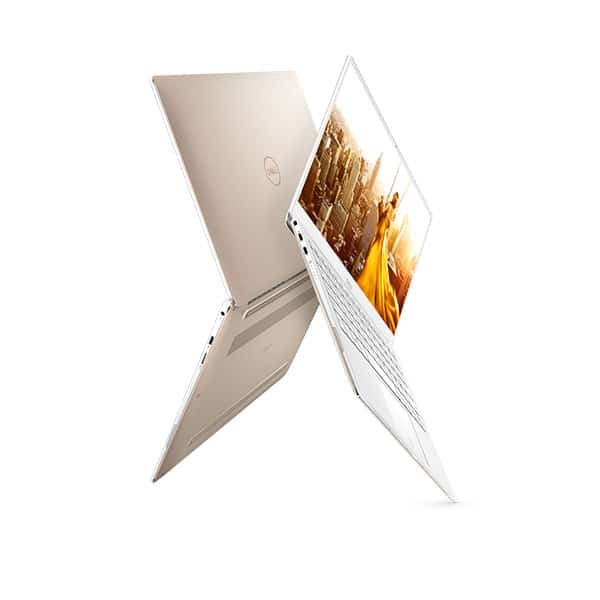 Dell XPS 13 9370 is a classy example of functional excellence as it allows working all the day. The dual support of 19 hours long battery life and ultimate cooling system make the crashes and other interruptions an alien concept for this PC. The laptop stands out in sturdiness due to Corning Gorilla Glass 4 and thermal insulation powered by GORE allows the device to keep its cool even when stressed to extreme limits. Technologies unique to Dell such as Dell Mobile Connect allow user to have a bird’s eye view of everything happening in all your gadgets. You never miss on calls and get notifications from all devices right on your screen. Advanced features like face recognition add to the security level and finger print recognition allows you single touch access. Users can do voice calls even from a distance of 14 feet and Waves; you can also add 4K displays, and other peripherals through Type-C ports; with USB 3.0 data transfer become swifter and smoother with transfer rate of 40Gbps. Dell docking solutions offer single-cable connections for audio, power, Ethernet as well as video making your space as clutter-free as desired. New Dell XPS 13 9380 has several advancements over the 9370 version. The basic configurations such as 8th Gen Intel Core i7 processor with refresh rate of 4.6GHz, Windows 10 Home 64bit operating system, 512GB PCIe SSD, Intel UDH Graphics 620 and up to 16GB LPDDR3 memory remain the same in 9380 version of New Dell XPS 13. 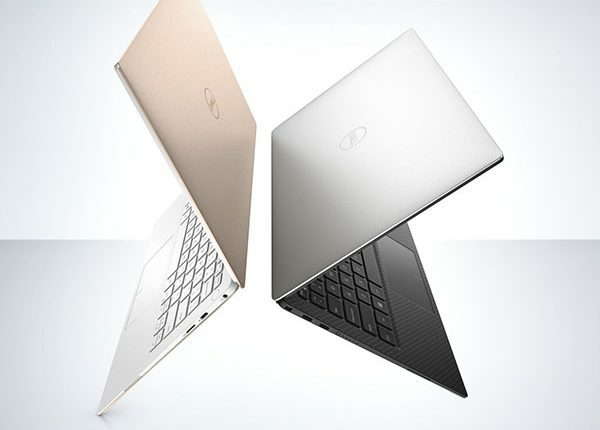 But, the makers have brought some incredible improvements in features which makes New Dell XPS 13 9380 a far better version. Windows 10 Home brings the best features suitable for flawless working and provides improvements which everyone will find lovable. InfinityEdge enabled frame is specked with a better located camera. The new location offers facility of more inclusive video calling. It also supports weirdly wide viewing angles while sharing data or pictures or making video calls. Additionally, there is significant improvement in the make and design of camera too. The camera is smaller but sharper and there is temporal noise reduction achieved making video calls more enjoyable. The lens is designed in 4-element makeup to offer better resolution and clarity even when the recording or clicking of pictures is done in dim light. Woven glass fiber composed palm rest offers sleeker and more aesthetic look and it is one of the classiest colors in body of laptops achieved so far. 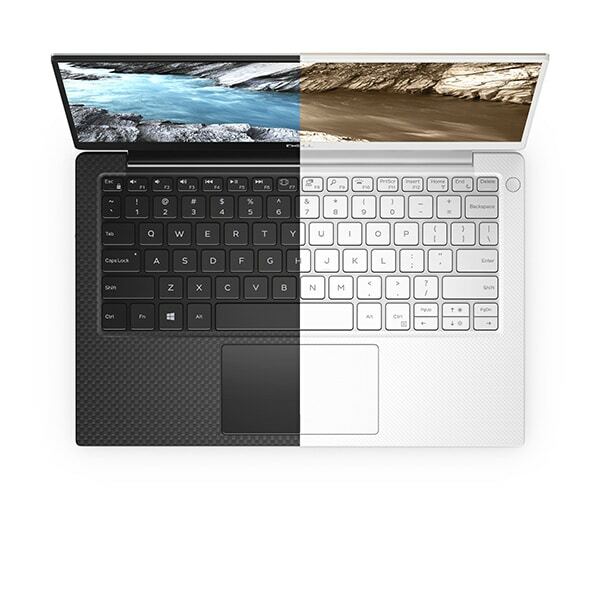 New Dell XPS 13 9380 is optimized for better viewing experience. The 4K display gets the excellence of Dell Cinema suite that focuses on improving all aspects of video viewing. While the Dolby Vision and Dell Color Profiles offer dynamic range of colors and sharpness of images, the CinemaStream optimizes bandwidth to make video streaming a tear-free and swift process. And, the CinemaSound features amplify tone of sound and offers studio-like brilliance in the way audio reaches the ears. Display of New Dell XPS 13 9380 is made super cool with 400-nit brightness allowing to work outdoors. The 13.3” screen packs more pixels and has clarity accentuated in 80.7% screen to body ratio. 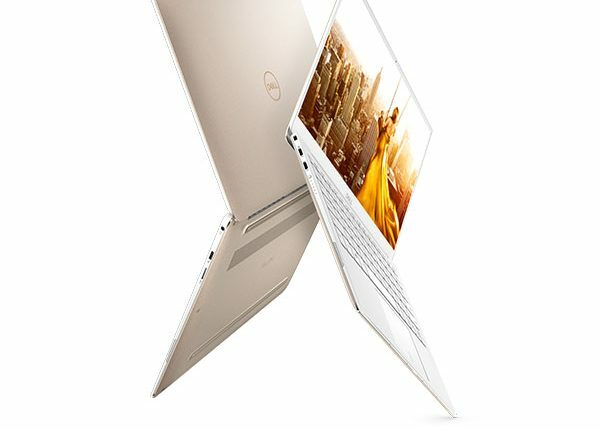 To add to the functional excellence of the laptop, the processor is made with more cores and threads, logging is made possible with fingerprint reading, and Advanced Docking solution is redesigned to bring more peripherals on board and to have speedier data transfer with the help of USB cable and Type-C slots. 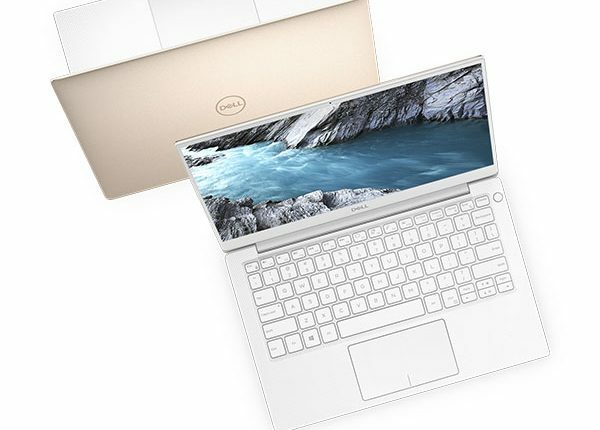 It is the body of the New Dell XPS 13 9380 that has won the appreciation due to its environment-friendly approach. Recyclable material, no unsafe metals and energy-efficient certification makes this machine a perfect incumbent to the workplace that is designed to support added environment friendliness.